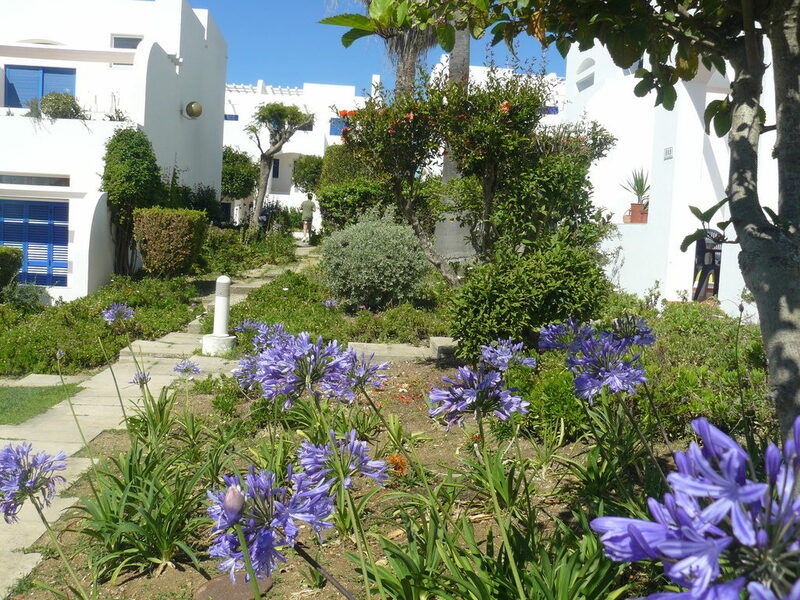 Windmill Hill is an upmarket development occupying a prime position above Albufeira Old Town and beaches. 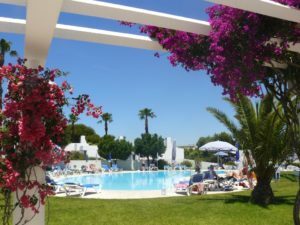 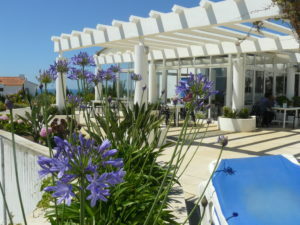 Within landscaped gardens there is a delightful swimming pool with children’s section, poolside bar/restaurant and 2 tennis courts, one of which now has 2 football nets. 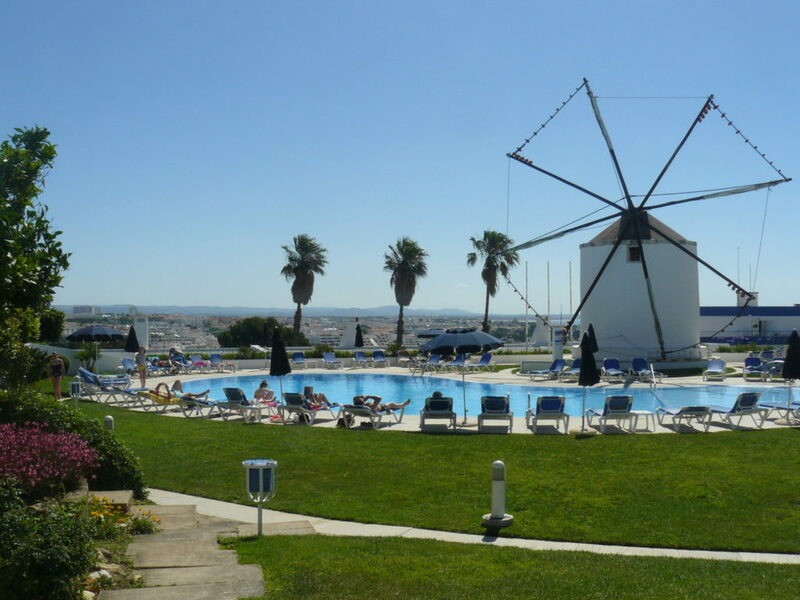 Windmill Hill is an oasis of calm in a vibrant and exciting resort.